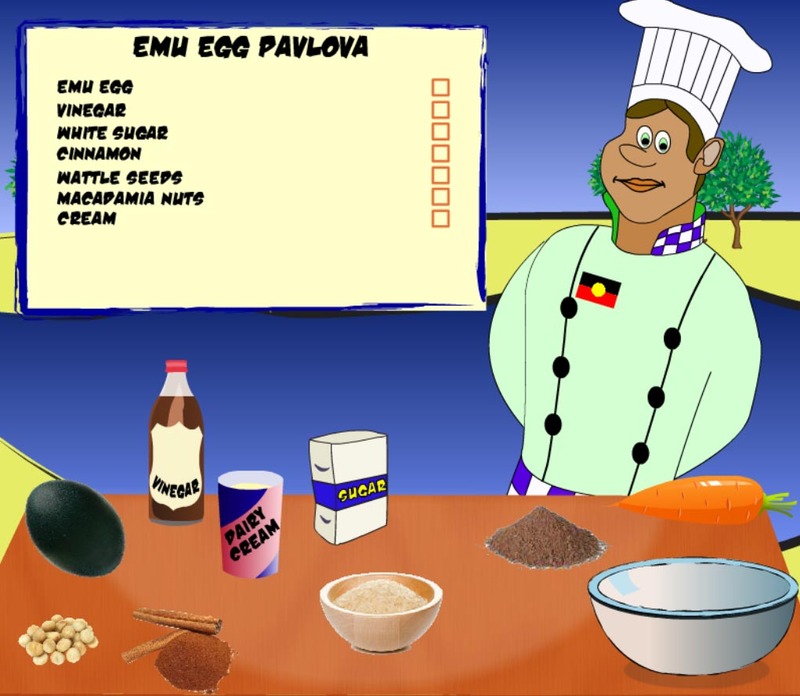 The Crackerjack Crossword is a great interactive way to reinforce learning of Aboriginal and Torres Strait Islander culture. 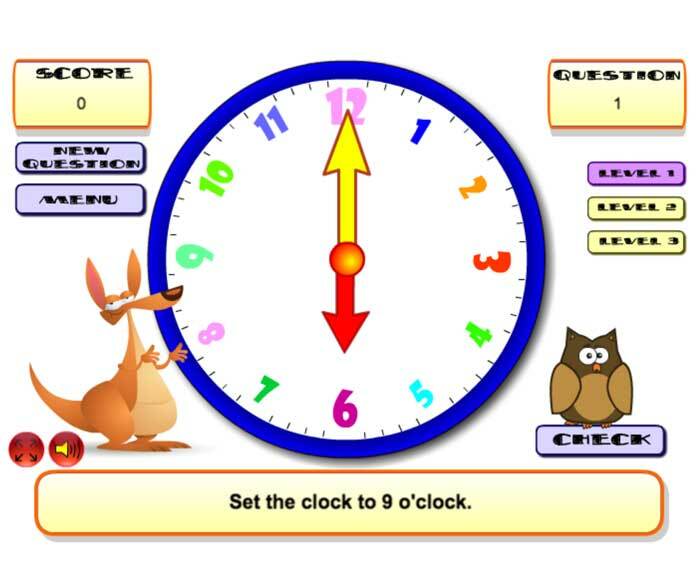 It includes over 150 rotating clues and answers, as well as hints. 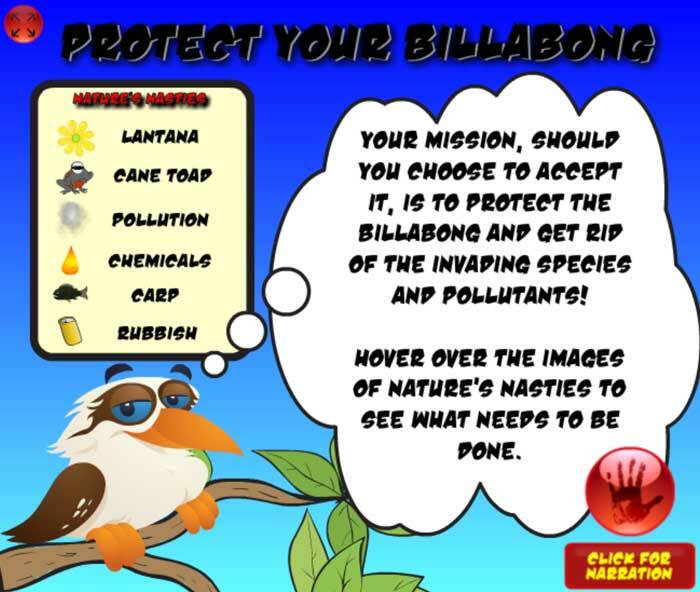 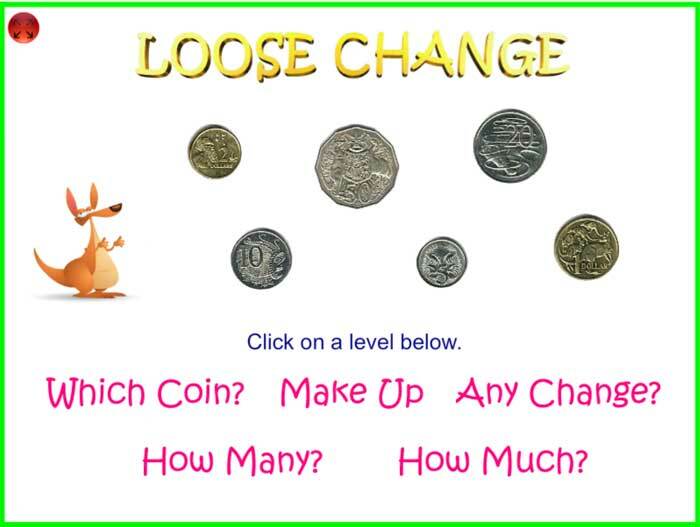 This activity is suitable for students in Years 3–6.